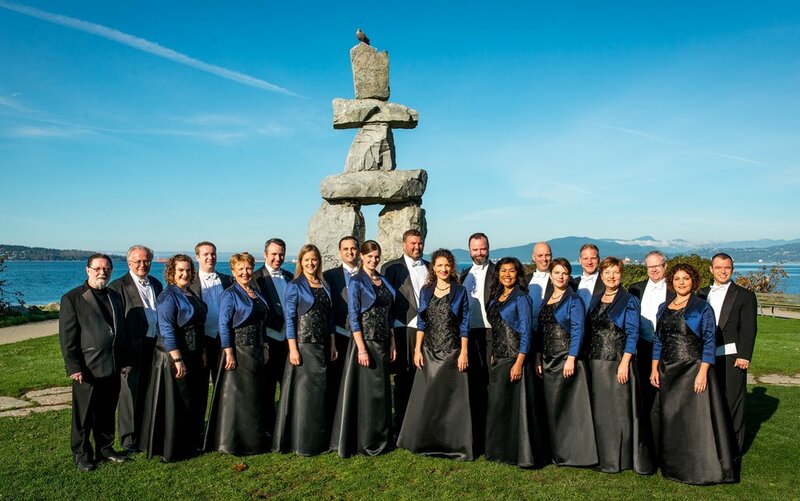 Canada’s choral music has always been one of the Vancouver Chamber Choir’s specialties. 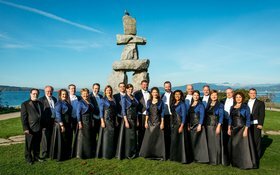 In this concert, we celebrate Canada’s 150th anniversary and conductor Jon Washburn’s 50th year in Vancouver with a great panorama of Canadian repertoire. Music of Willan, Somers, Beckwith, Raminsh, Chatman, Emery, Allan, Archer and a few special surprises from Canada’s past and future.